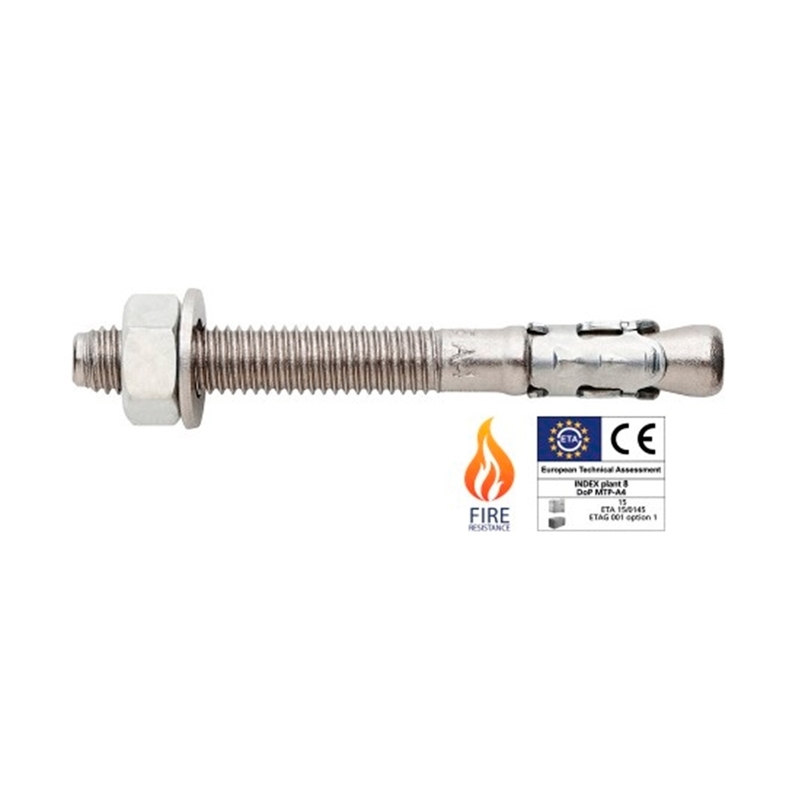 Stainless steel expansion bolt. M12 x 110mm. Quality Aisi-304. High grade INOX.